How to travel from Incheon International Airport to downtown Seoul? How to travel from Incheon International Airport to downtown Seoul? There are several options that you can choose. Airport Railroad Express Train (The nonstop train) is the most quickest and most convenient nonstop train for travel between Incheon International Airport and Seoul Station. The all stop train is the most cheapest option between Incheon airport and Seoul downtown but there are many stops along the way and the traffic time takes longer than express train, also sometimes there are no seat during busy time. After arrival to Seoul station, travelers can use subway, buses or taxi to reach the destinations or hotels. There are 2 types of airport buses – airport limousine standard bus and airport limousine deluxe bus. The deluxe airport limousine buses are more comfortable, seats are more spacious. Some limousine bus provides shortened routes and nonstop routes from Incheon airport to major hotels and attractions in Seoul. The standard buses make more stops along the way but the price are cheaper. The schedule of airport buses are depends on bus companies. Some companies offer late night bus between Seoul station, Gangnam Express Bus Terminal to Incheon airport. Check out the airport bus details on the following link. 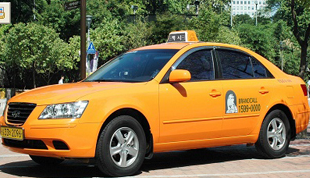 There are different taxi companies operate the taxis between Incheon airport and Seoul. Travelers can take the taxis easily outside the arrivals floor in Incheon airport. If you are looking for a comfortable vehicle & English speaking driver between Incheon airport and Seoul, you should book our airport transfer services. 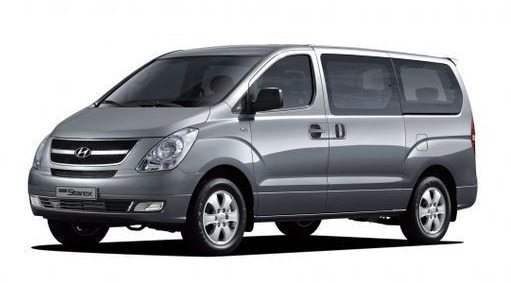 Spacious air-con vehicle and English driver are only USD90 for 1-6 passengers including luggage. It is better than regular taxi if you have 4-6 people because regular taxi only available for maximum 4 passengers, the car is not spacious, also driver cannot speaks English. Private vehicle must be the most convenience and most comfortable transportation. Driver will waiting at the arrival halls in Incheon airport or hotel lobby and then transfer to the airport or hotels in Seoul as you want. 12 Seater mini vehicle with basic English speaking driver, car is very spacious and comfortable. Land transportation system in South Korea is particularly well-organized with railways, subways, buses and taxis. Travelers can purchase a T-money card from any convenience store. T-money card can be bought for around KRW2,500 at any convenience store. Later, it can be recharged through the card recharging terminals available in every subway station. 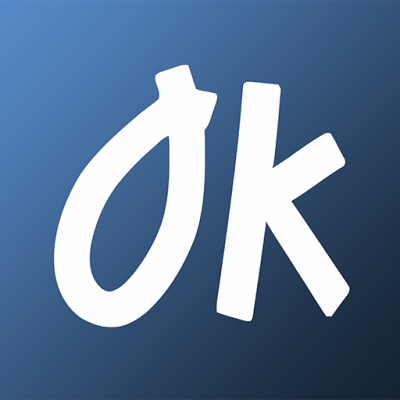 This card gives you a discount on transportation fees and can be used for many public transportation services. Some of them can be used not only in Seoul but also in other cities across the country. The T-money card provides 100 won discount on basic fare versus the cash fare. All the T-money cards have a zero balance when you purchase, so you have to pay a certain amount and it can recharged for amounts ranging from KRW1,000 to KRW90,000. You can get refund at convenient stores or subway station if the balance is below KRW20,000 (Refund fees KRW500). T-money card is one of the most popular souvenir or gift to your friends, buy it when you come to Korea!